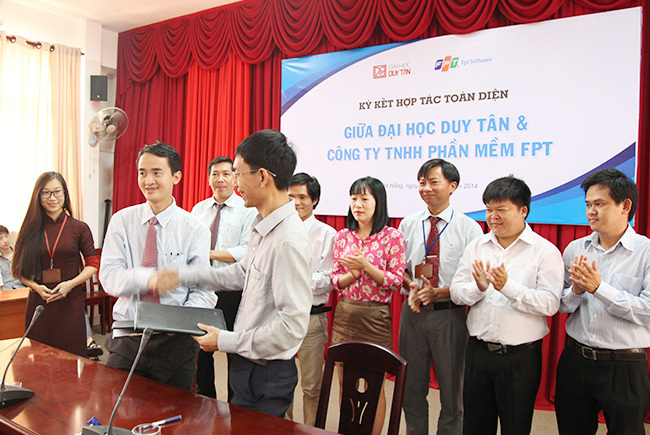 To further enhance quality of education to adapt to evolving social requirements, DTU has consistently improved its partnerships with well-known educational institutions and businesses, national and worldwide. 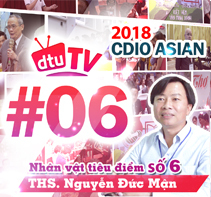 The long-lasting relationships with “great partners” from Vietnam, the USA, the UK, Singapore, Canada and others will support DTU to record great achievements in the near future. 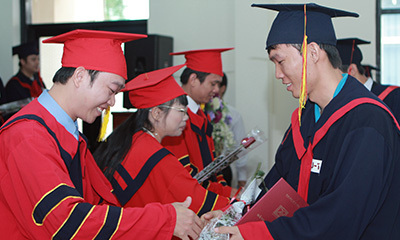 To ensure students a valuable education by graduation and can quickly get promoted, DTU has partnered with many well-known international universities to introduce a variety of advanced international programs. 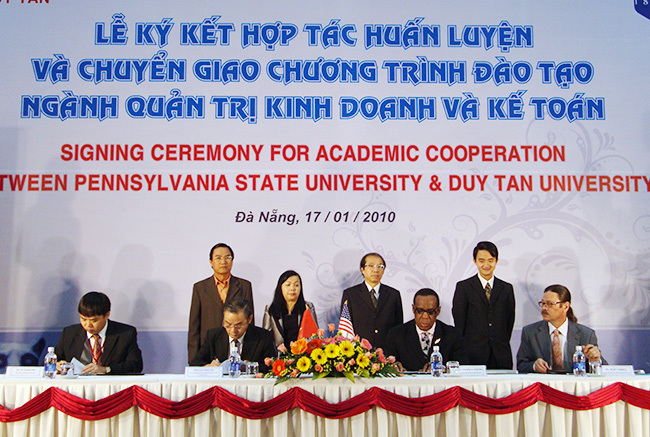 Among these are Carnegie Mellon University, one of the four leading universities in Information Technology of the US, Pennsylvania State University, one of the five leading universities in Management and Hospitality worldwide and one of the five largest public universities in the US, California State University Fullerton and Cal Poly, San Luis Obispo, leading universities of the American West Coast in Construction and Architecture, the University of Illinois in Chicago, which has the largest Medicine and Pharmacy programs in the US, and the University of Pittsburgh, ranked fifth in the top 15 most famous medical research universities in the US. 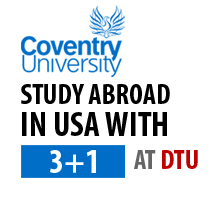 In addition, DTU has collaborated with Lorain Country Community in the US to offer the 1+1+2 program; with Purdue University, ranked 6th in technology studies in America, and Appalachian State University and Medaille College in Buffalo to offer the 2+2; and with Coventry University, one of the top UK universities to offer the 3+1 articulation program. Besides, the University has offered the On-Site Study-Abroad program, in collaboration with Troy University and Keuka University, in Business Management, IT, Hotel Management and Financial Management. 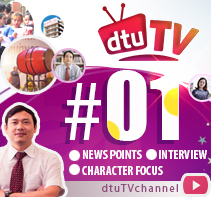 Students will study at DTU and earn an accredited American degree. 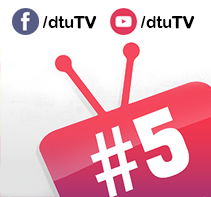 Over the years, thanks to its impressive achievements, DTU has won the trust of its partners to jointly organize many national and international conferences at the university. 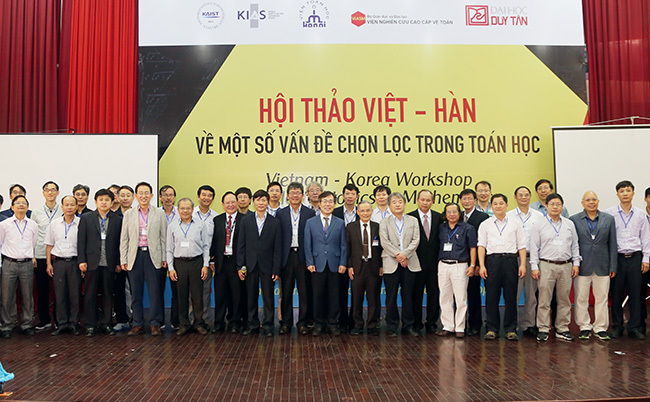 Up to now, a lot of international conferences in the fields of Tourism, Physics, Information Technology, and others have been held at DTU, including the International Conference on Spectroscopy & Materials Science, in collaboration with the Vietnam Physical Society; the SigTelCom 2017 in collaboration with the Newton Institutional Link and IEEE; the International Conference on Developing Danang Hospitality & Tourism in collaboration with the Danang Department of Culture, Sport & Tourism and San Jose State University in the US, and so on. 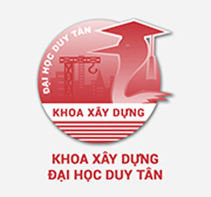 The 2016 ASEAN Student Conference (P2A-ASEAN-in-One) was hosted by DTU which opened up a series of exchanges on bridge-building, study and research between ASEAN students in the attendance of more than 120 lecturers and students from all ASEAN countries. 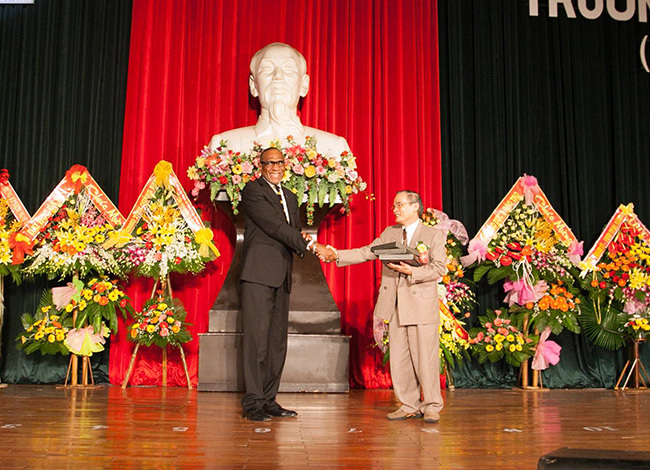 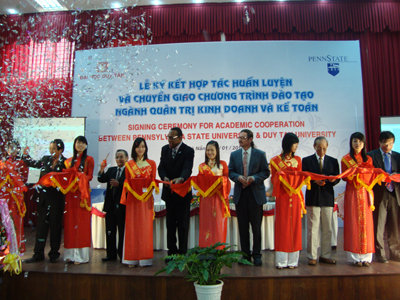 The Passage to ASEAN - P2A was founded by Rangsit University (Thailand), Duy Tan University (Vietnam), the National University of Laos, Norton University (Cambodia) and the Myanmar Computer Institute. 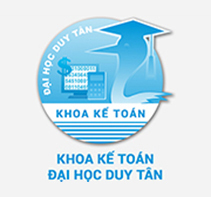 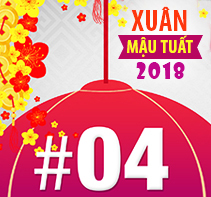 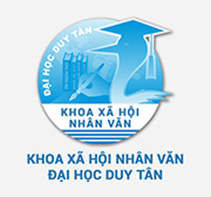 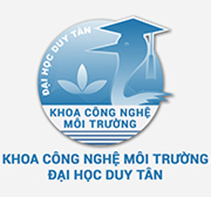 Following the motto “We Do Everything for Student Rights and Future Careers”, DTU has collaborated with a lot of national and international groups and enterprises to broaden internship and career opportunities for students, including Work West company, Enclave, Logigear, Microsoft Vietnam, Gameloft company, FPT, VPBank, the Certified Practicing Accountants Australia (CPA), the Vietnam Association of Certified Public Accountants (VACPA), The Nam Hai Resort, InterContinential Group, Sandy Beach Resort, Seirei Social Welfare Community (Japan) and so on. 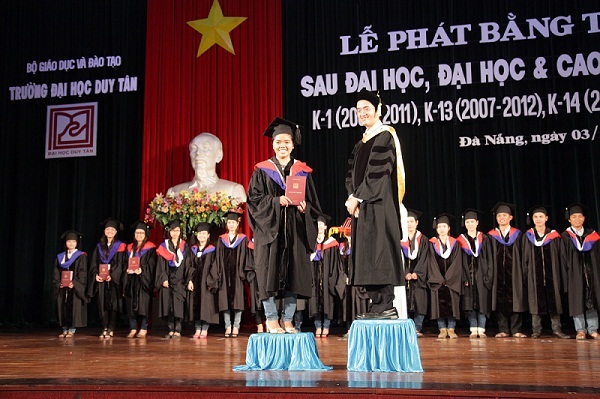 Many enterprises and businesses praised DTU students highly for their qualification and employ them upon graduation.